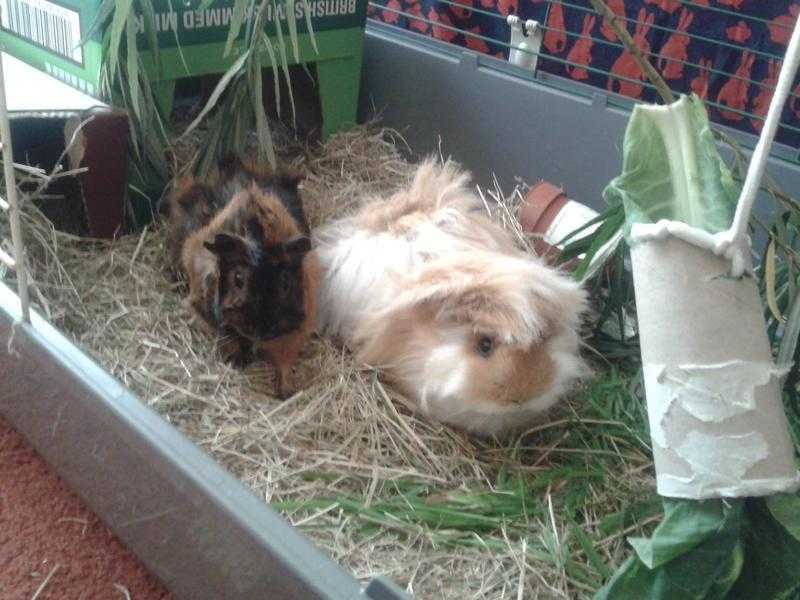 Outside and inside Guinea-pig accommodation available all year. I am trained in animal welfare at Kirkley Hall Zoological Gardens and graduated after 4 years with an HNC and Level 3 Diploma in Animal Management and Level 2 Animal Grooming(distinctions). I am the owner of 10 rescue rabbits and 2 cats and run The Guinea-Pig Lodge to support my rescues. I provide all fresh food, hay and pellets. There are outside grass runs that are monitored 24/7 . All housing are sterilized between visits and cleaned out on a daily basis. Rabbit and Guinea-pigs are never mixed due to cross-diseases and Guinea-pigs are fed with extra vegetables and fruit to supply the Vitamin C they cannot make themselves. Full grooming is also available which includes a hair cut, nails trim ans bottie and paw wash. £5. plus £1.50 per bonded Guinea-pigs.